This page loads the latest update of my DivGro portfolio from an online spreadsheet. Loading may take a few seconds to complete depending on connection speed. 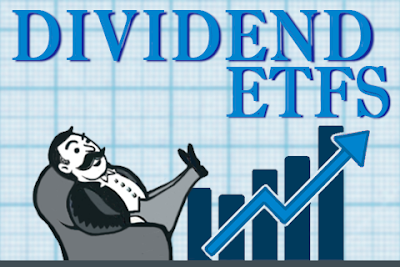 To see the dividends collected so far this year, please visit my Dividends page.